Global hypercholesterolemia drugs market, expanding at a CAGR of 5.6% from 2017 to 2025. 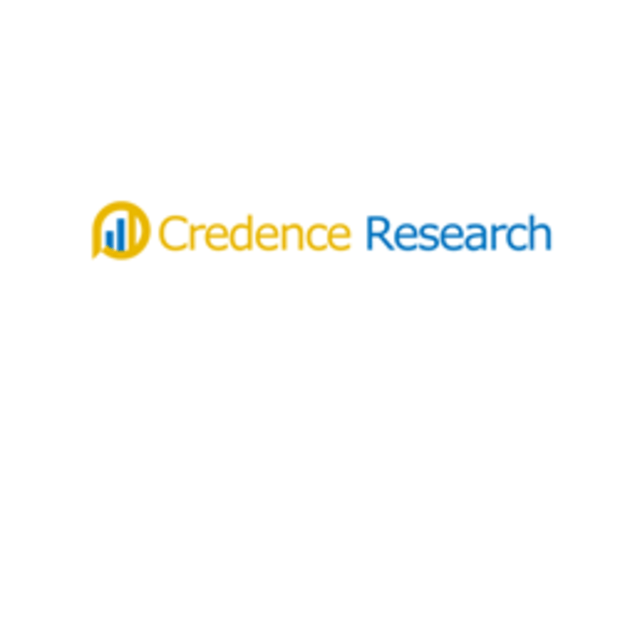 According to the latest market report published by Credence Research, Inc. “Hypercholesterolemia Drugs Market - Growth, Future Prospects and Competitive Analysis, 2017 - 2025” the global hypercholesterolemia drugs market, expanding at a CAGR of 5.6% from 2017 to 2025. Hypercholesterolemia also known as high cholesterol, is the presence of excess levels of cholesterol in the body that increases a risk of developing heart attack, and stroke. Changes in lifestyle pattern such as the adoption of a sedentary form, increasing rate alcohol consumption and change in dietary pattern are driving the growth of hypercholesterolemia drugs market. For the purpose of the study hypercholesterolemia drugs market is segmented on the basis of drug class such as HMG-CoA reductase inhibitors/ statins, bile acid sequestrants, fibrates, cholesterol absorption inhibitors, others drugs. It is studied that, currently HMG-CoA reductase inhibitors/ statins held largest market share because statins are commonly prescribed drug class due to their safety and effectiveness in lowering cholesterol. In the base year 2016, North America dominated the global hypercholesterolemia drugs market due to the large number of target population, rise in geriatric population, increase in number of obese population with increase in risk of cardiovascular disease are prime contributors in North America. On the other hand, Asia Pacific will grow significantly during forecast period due to changing lifestyle and growing healthcare awareness that would assist the growth of hypercholesterolemia drugs market. The hypercholesterolemia drugs market is observed to be highly competitive and comprises large number of players. However, the market is currently dominated by few players such as AbbVie Inc., Aegerion Pharmaceuticals, Amgen Inc., AstraZeneca, Eli Lilly and Company, Lupin Pharmaceuticals, Inc., Merck & Co., Inc., Pfizer Inc., Sanofi S.A., Shore Therapeutics, Inc., Teva Pharmaceuticals and other. Some factors such as increase in number of obese population, growing geriatric population, rising healthcare awareness and growing incidence of cardiovascular disease are primarily driving the growth of hypercholesterolemia drugs market globally. Promising pipeline molecules, rising incidence of hypercholesterolemia and changing lifestyle pattern is expected to assist market growth during forecast period.